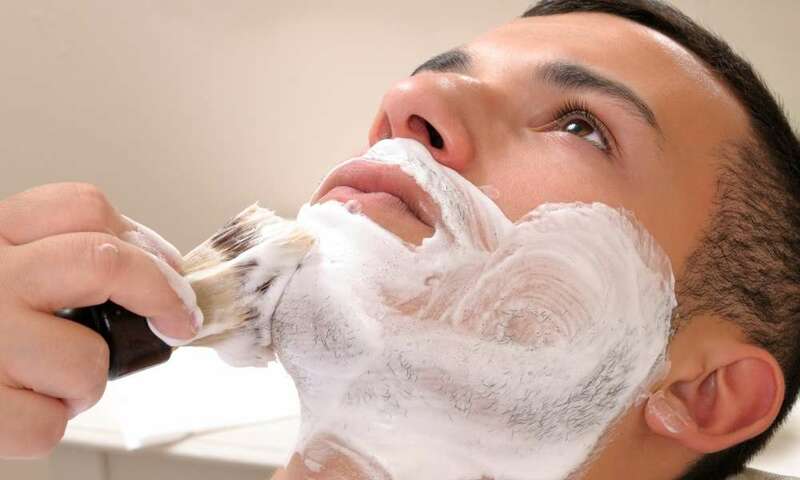 While some men do not use a shaving brush for applying their shaving soap or cream, they are clearly the minority. A shaving brush is one of the essential items you need for a good shave. 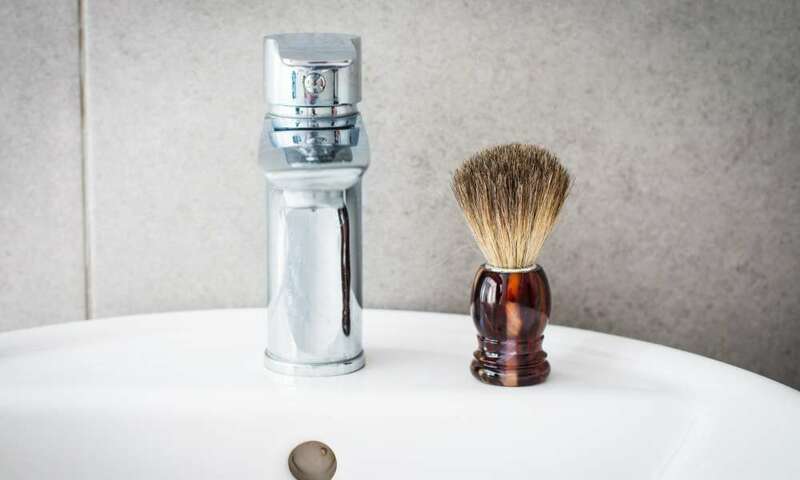 A shaving brush not only helps you whip up a nice lather from your shaving soap or cream, it also makes the beard hairs stand up, and it exfoliates your skin. 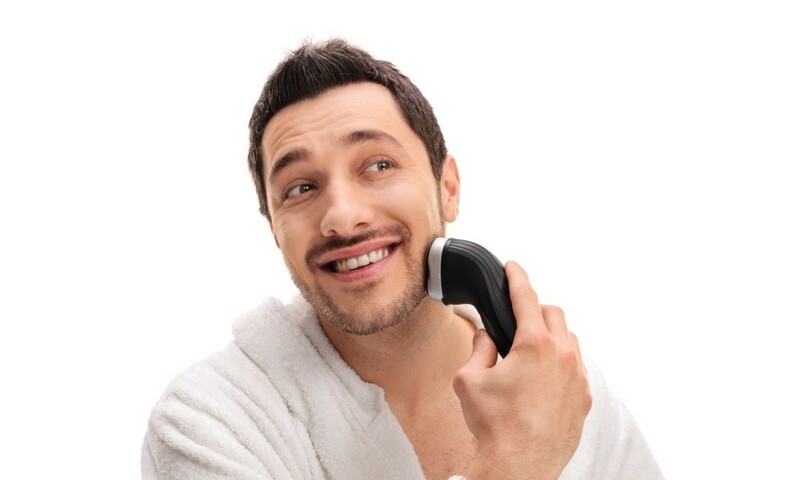 Exfoliating is vital if you would like to prevent ingrown hair. A good shaving brush will also massage your pores and open them up, which make it easier for the shaving soap or cream to do its job. 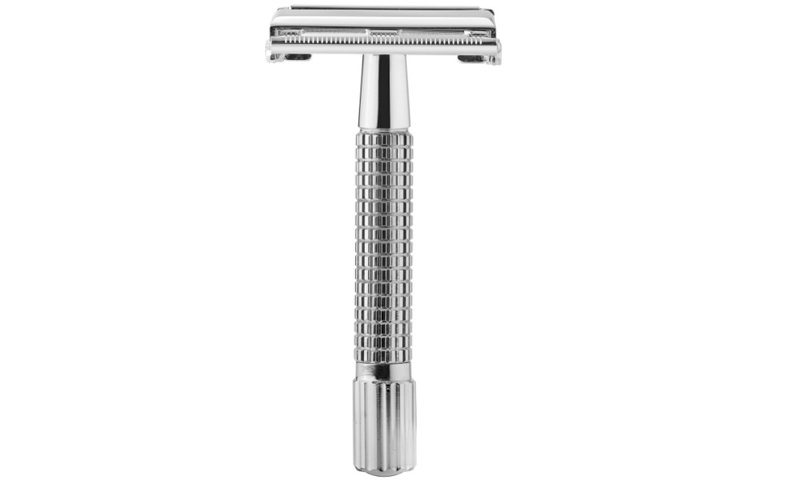 Shaving brushes help with reducing shaving burn, skin irritation, and pore infections. 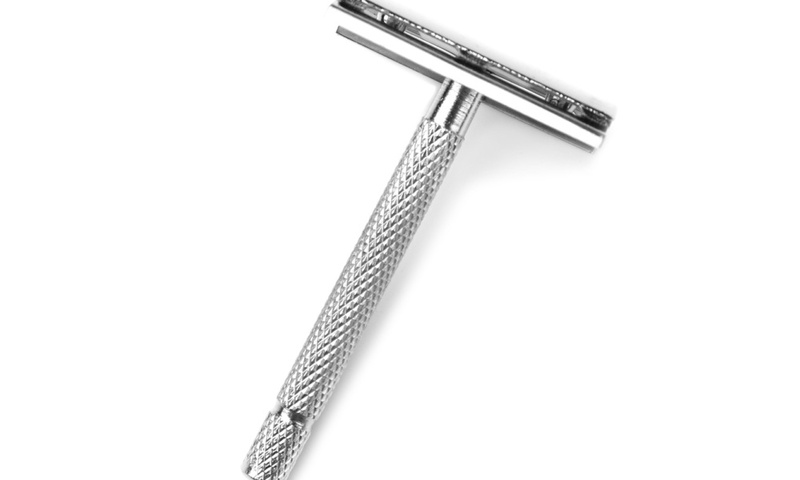 Parker Safety Razor is a well-known and respected company when it comes to razors and related products. 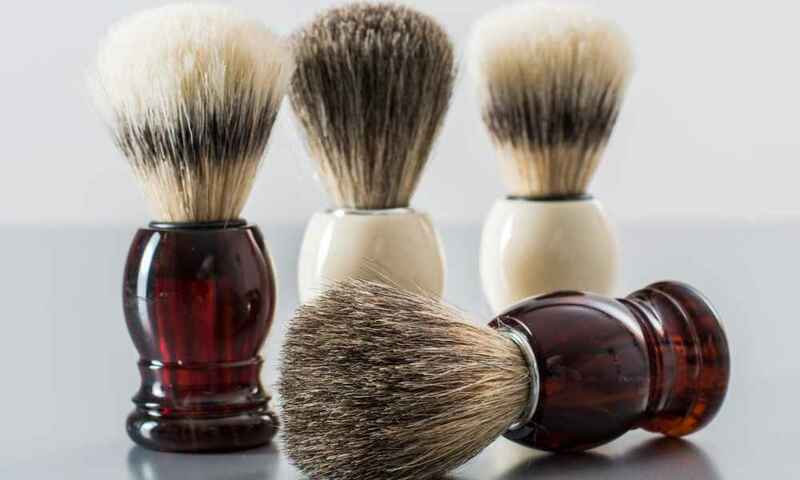 Their shaving brush is no exception to the great quality their customers are used to. 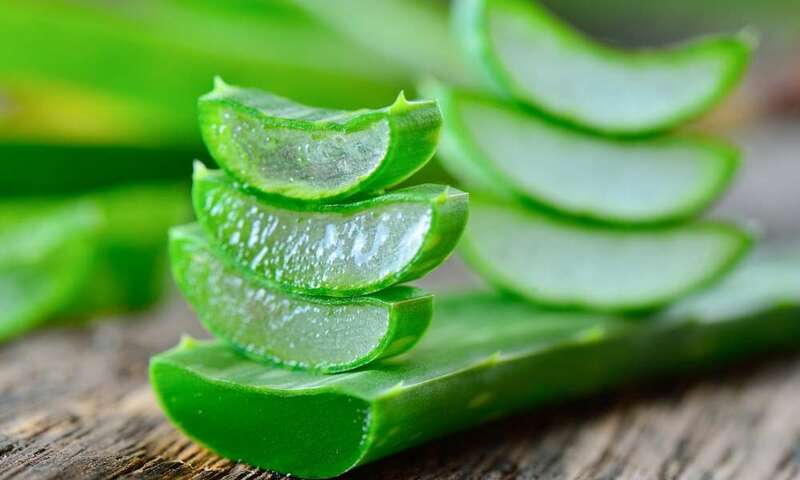 Initially, the brush bleeds some color and does not smell very nice, but you can solve that problem by lathering up some shaving soap, letting the brush stand with it overnight, and then rinse it. Once this initial unpleasantness is out of the way, this shaving brush, made of genuine badger bristles, just gets better with age. You hardly notice bristles falling out over time, and once you have used it for a while, you won’t notice any more scratching. This is a good quality product that comes with a free holder. It will most likely last you for a long time, and you will most likely get to love the brush even more over time. It might not be the cheapest option on the market, but you often get what you pay for. And in this case, you pay for very good quality. 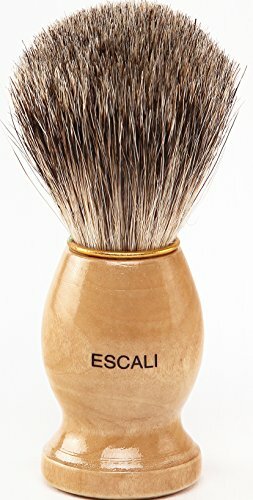 The Escali badger bristle shaving brush is a good solution for men who would like to try using a shaving brush, and are not ready to fully commit to a more expensive product—or who know that they want to buy a new one regularly. This brush mainly has one problem: When you get close to the one-year mark, the brush starts to shed its bristles quite generously, which can be a real nuisance—but up to that point, you will have a great brush that creates a fantastic lather for a very affordable price. 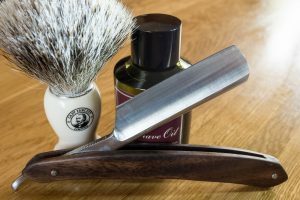 While this brush is the cheapest of the three products we tested, it is by no means poor quality, and it is one of the most popular badger shaving brushes on the market. 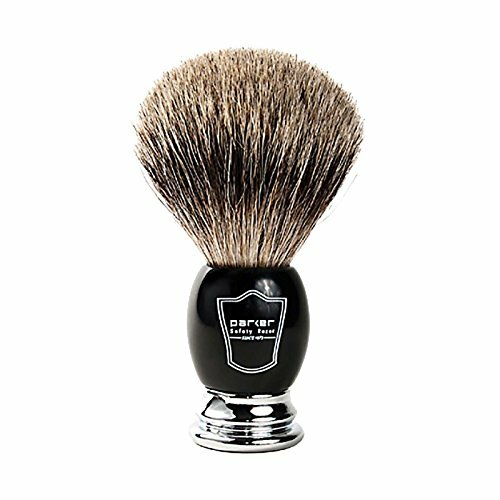 Of course, you cannot expect superior quality for this price, but if you are after a decent shaving brush, that will last you up to one year without issues, then this would be a very good and economic choice. This is a fantastic purchase for someone who is getting started and would like to get all their shaving brush essentials in one go. With this set, you get the brush and a solid chrome stand to store the brush. The stand is designed so the brush can quickly dry, which reduces the production of nasty bacteria. It also looks nice which is another plus. 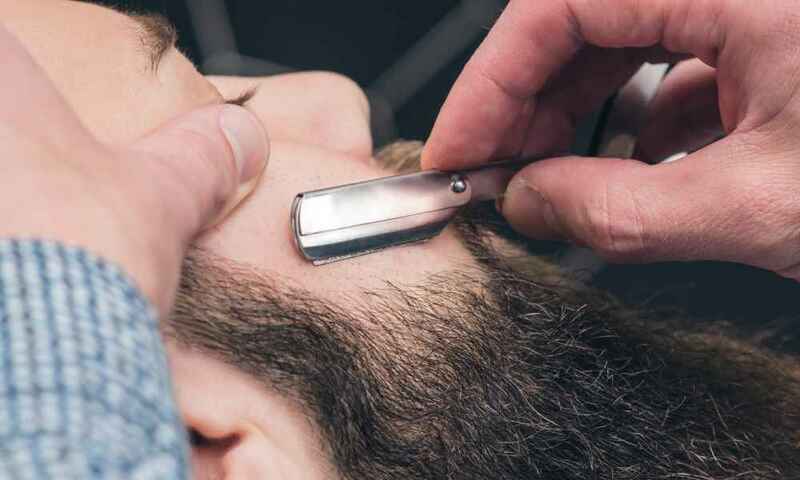 The brush itself is made of genuine badger hair, and it creates a rich lather on your skin while also opening up the pores of your skin and lifting the hairs of your beard. The Miusco shaving brush is a great brush with a classy look and a solid stand that won’t fall over. 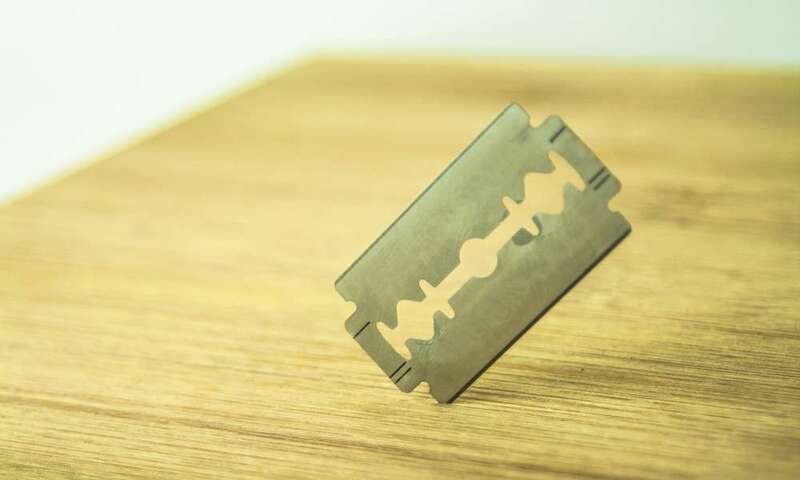 The price is very fair, and unless you use the brush without preparing it for the first time, you won’t have a lot to complain about. We came to the conclusion that the best shaving brush is the Parker Safety Razor Handmade Deluxe “Long Loft” 100% Pure Badger Shaving Brush with Black & Chrome Handle. 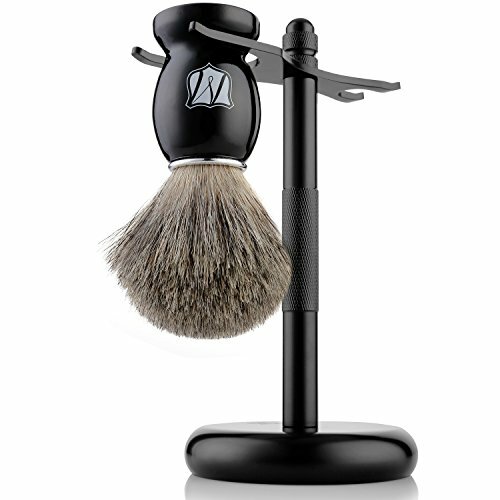 Yes, it does cost more than other shaving brushes—but you get exceptional quality for the price, and a nice brush holder as a freebie. This shaving brush will last you a long time without shedding badger hair on your face. It is also one of the brushes that becomes better over time, and you won’t have to replace it as often as cheaper products on the market.